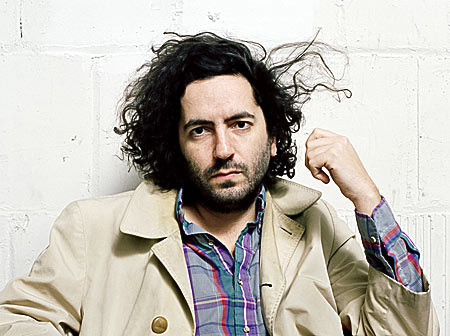 The Quietus | News | WATCH: New Destroyer Video! Destroyer's Kaputt may have split the vote out there in the big bad world but there is a lot of love for it here at Quietus Towers. What better soundtrack to the late flourish of Summer? Directed by David Galloway, this short for 'Savage Night At The Opera' is a one shot taken on a motorbike driving round the civilized looking streets of Vancouver. Savage Night at the Opera by Destroyer from Secretly Jag on Vimeo.